Of all the things we make with bread, toast is my favorite thing to eat. But I’m not talking about the toast made in a toaster, which we eat every morning in a hurry. 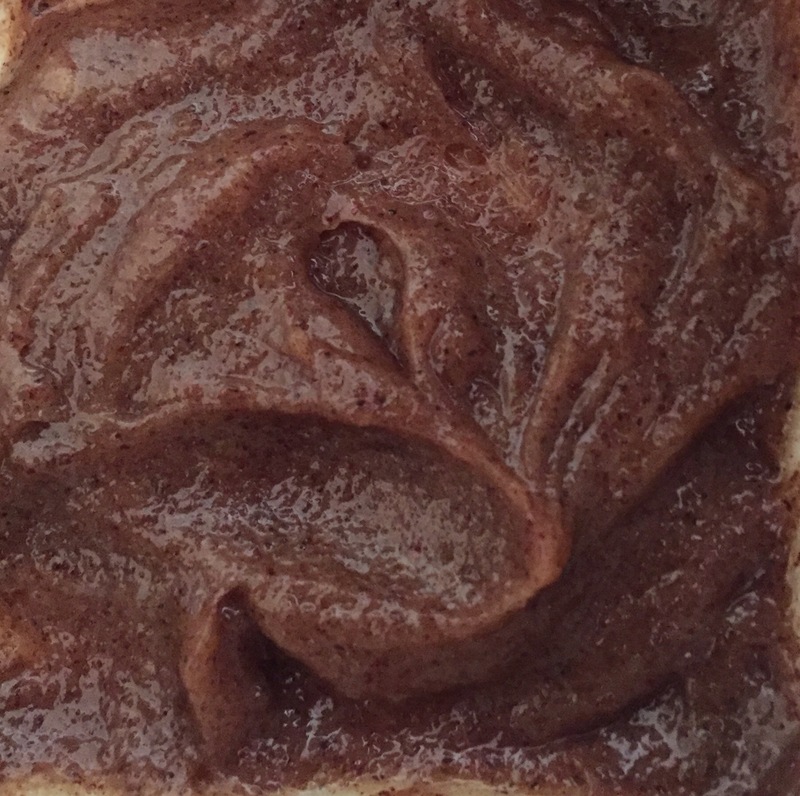 This is toast taken up a notch, Let me show you how tasty a toast can be if you have a little time on your hands. 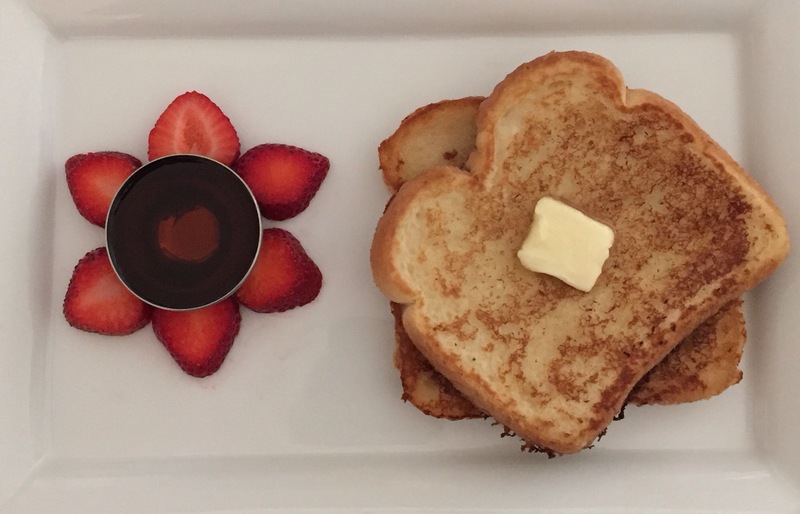 I’m making the special and the simple versions of toast, both sweet and savory too. 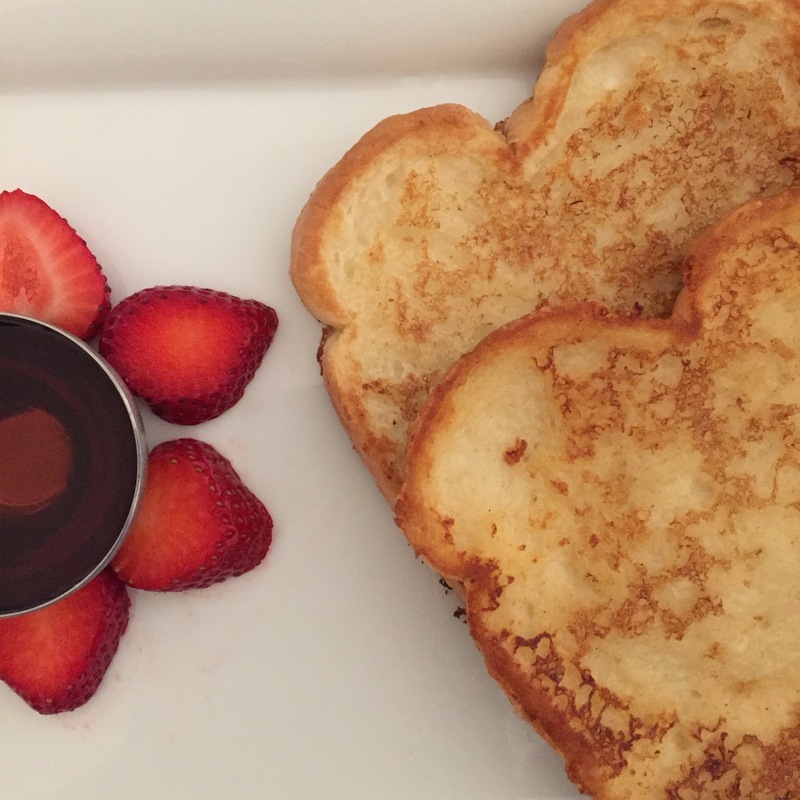 French toast is the tastiest of all, it is definitely the decadent version of toast. I’m going to make it minus the eggs , hard to believe right? I know you have a lot of questions, How can it be soft and moist without the eggs ? Let me prove it to you. First of all we have to make the mix to soak the bread slices. This mixture is enough to make 4 slices you can double the measurements if you want to make more. Don’t worry about adding the flour you won’t even taste it in the finished product. It actually gives the beaten egg consistency and prevents the bread from falling apart. since we can’t put butter on the bread slices we need to put some on the griddle. Even if you use a non stick pan it is needed to get the golden color. As you can see I just used a stick of butter directly on the pan to slightly coat it. It’s much easier and actually you use less butter this way. Make sure the butter is cold so it melts slower than the room temperature ones. 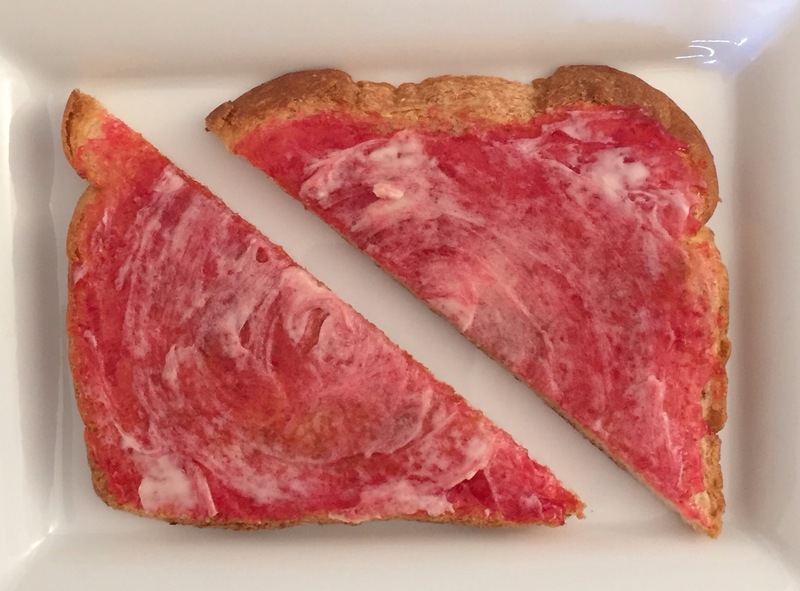 Now quickly dip the slices on both sides and toast it until it’s golden brown . Flip it and cook the other side too. Did you see how yummy it looks . Now let’s plate it up . Now let’s take a bite , I’m trying to get little bit of everything in one big bite Mmmmmmm it is so delicious! 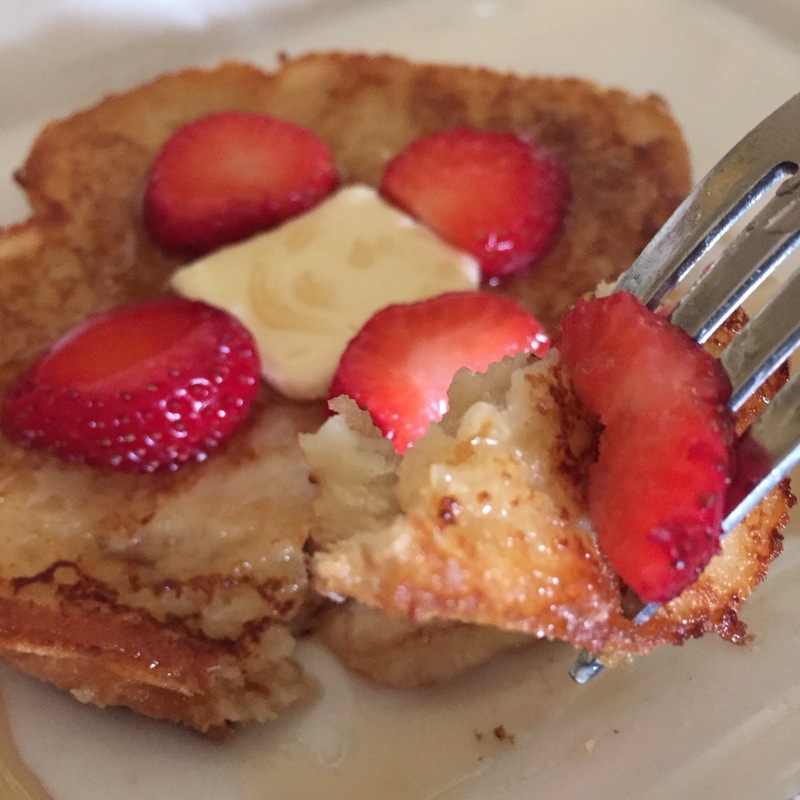 The creaminess from the condensed milk, the soft buttery toast, the tart strawberries which cut the sweetness of the syrup and to top that sweet smell of vanilla. Who wouldn’t like to wake up to this on a Sunday morning. Now that we had something sweet, how about something spicy? 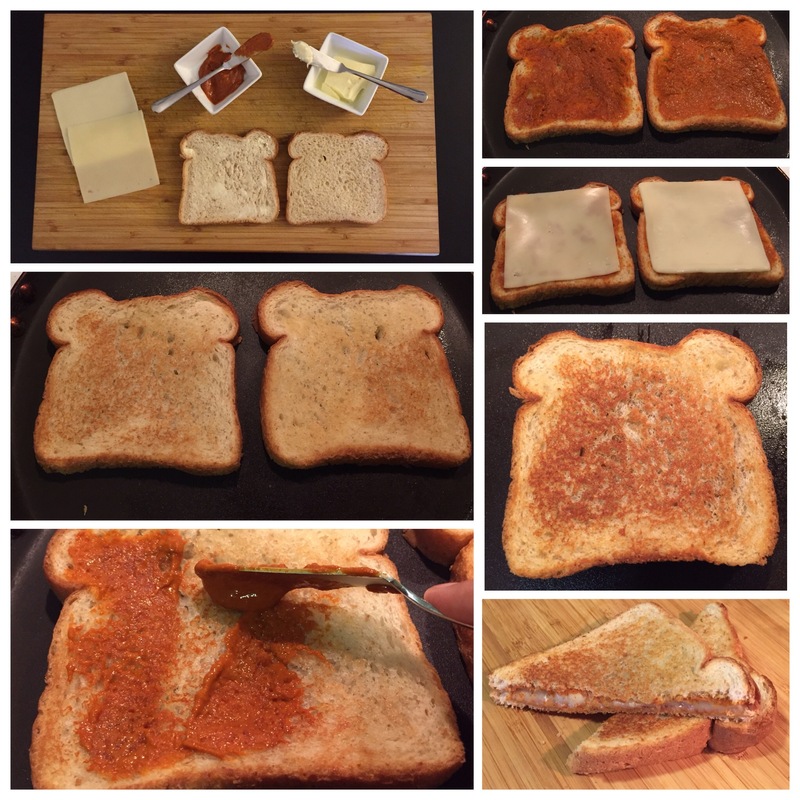 It’s my favorite the spicy chili cheese toast. We Indians like to have a little heat in our food . This is my spin on the mighty cheese toast. I’m a big fan of Sara Lee white breads , my favorites are artesano, honey wheat and butter bread. They are great for these type of toasts. Butter the slices on both sides. 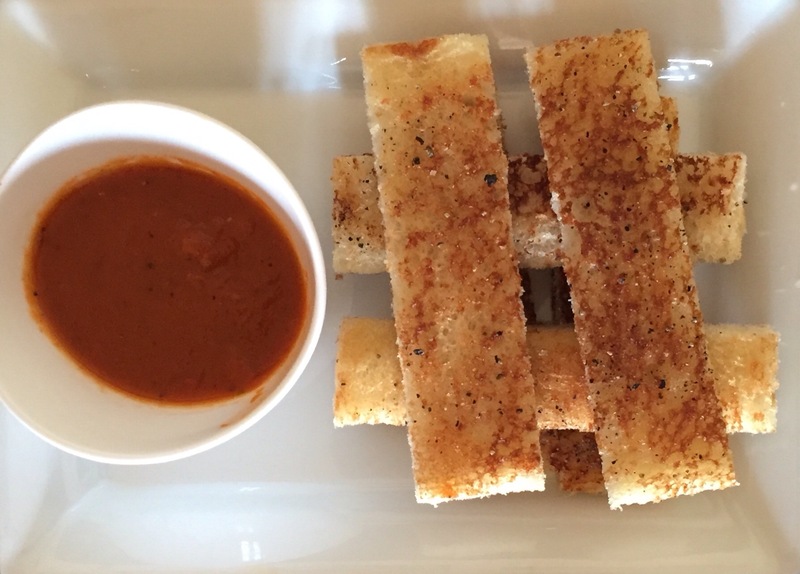 Toast it , flip it and spread the chili chutney on the toasted side. This chutney is made of both spicy and sweet peppers, vinegar and salt. Put a slice of cheese on each toast. Now carefully put the slices together.Flip it one more time and let the cheese on both sides melt nicely . 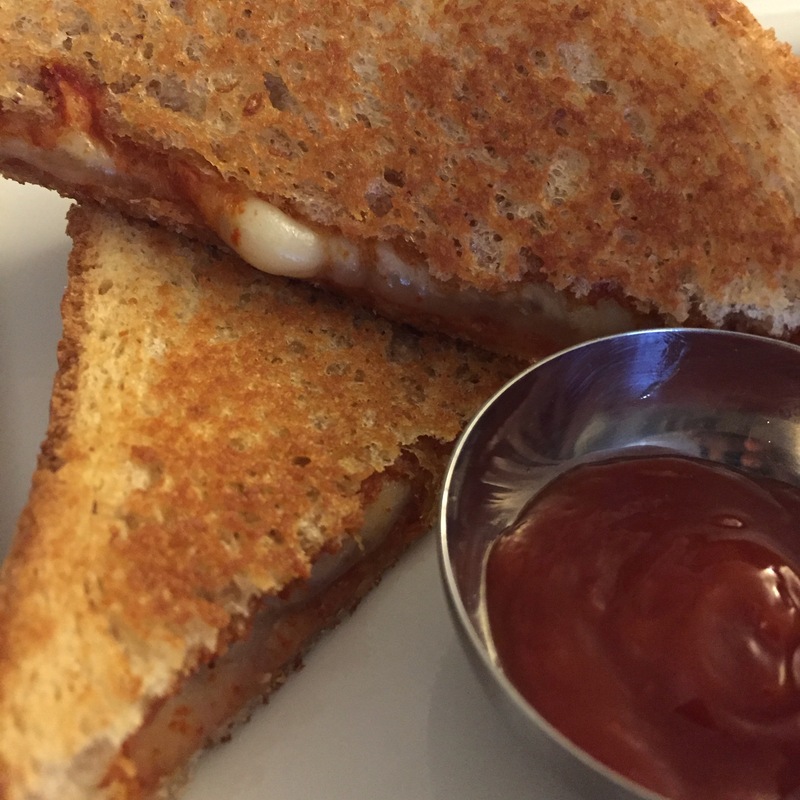 I have used one slice of mozzarella and one slice of Swiss cheese. This combo tastes yummy when it’s melted. I really love the Sargento brand cheeses it’s so fresh and delicious. 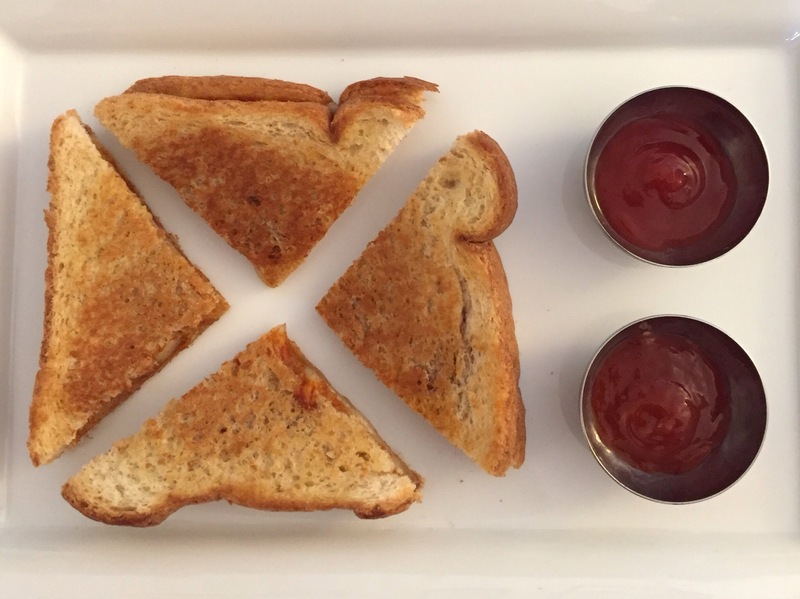 Cut it diagonally so that it’s easy to dunk it in the ketchup. Look at the golden crust on the bread and the ooey gooey cheese melted with the chili chutney, it smells amazing! Go ahead and take a bite ! 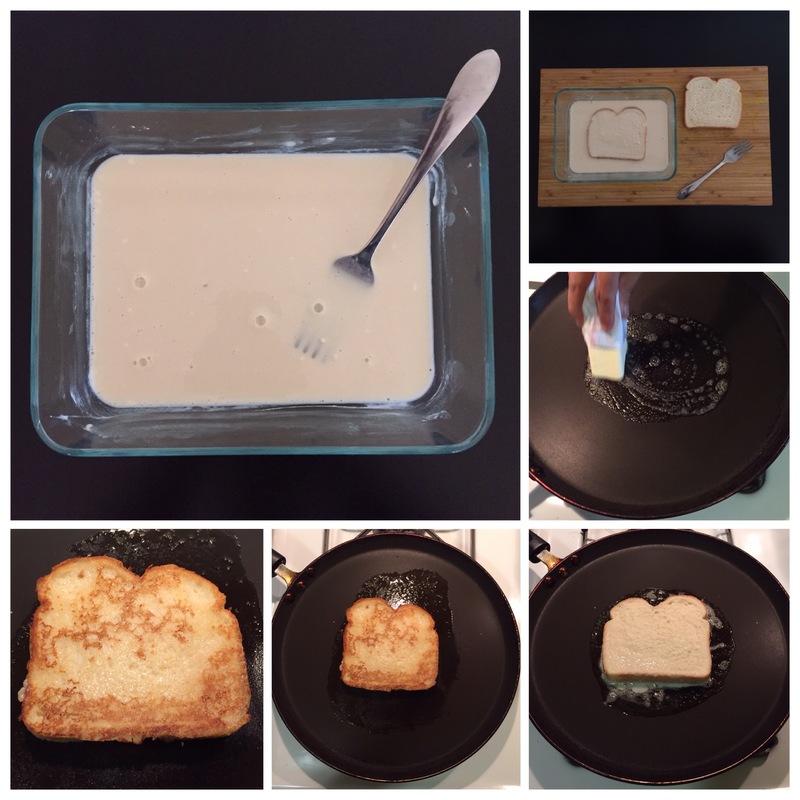 Cheese toast is one thing which tastes good right out of the pan. I like to serve it with ketchup. You can’t go wrong with ketchup, it’s the one condiment which makes anything tasty. But Ketchup has come a long way ,it’s not just a plain old tomato flavor anymore. 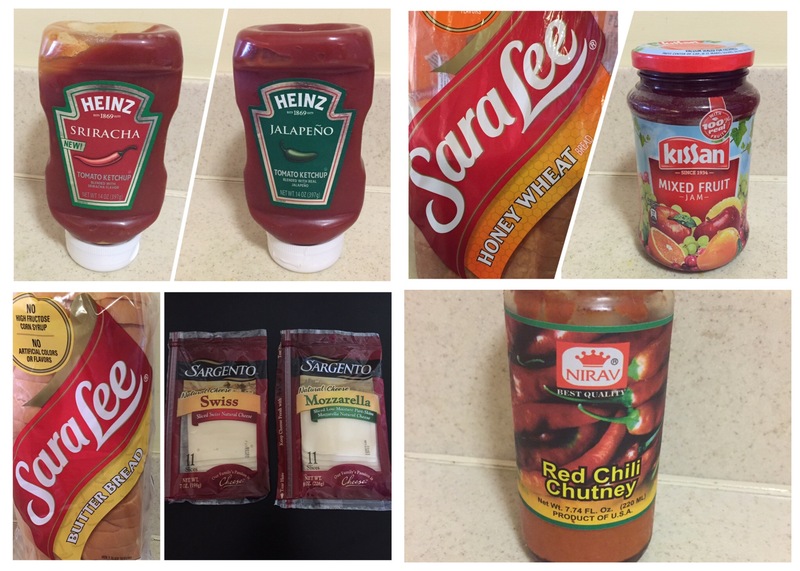 I was surprised to see sriracha and jalapeño flavors in ketchup. You might be thinking my god spicy chili toast with spicy ketchups. Don’t worry, it’s not that spicy, it tastes as mild as the regular ketchup but you just get the hint of these amazing flavors. These toasts are the best start for a lazy sunday morning, or a special breakfast in bed or it’s an awesome brunch. So when you have a little time make it and enjoy it! Now that I have shown the special version of it. Let me show the simple version. I got addicted to this toast after eating this in a restaurant, when we where on a vacation. 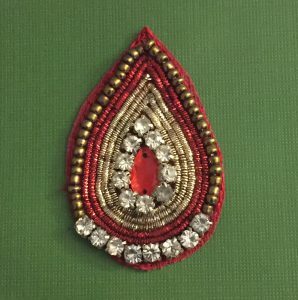 I wanted to try this at home and tried making it in many different ways. 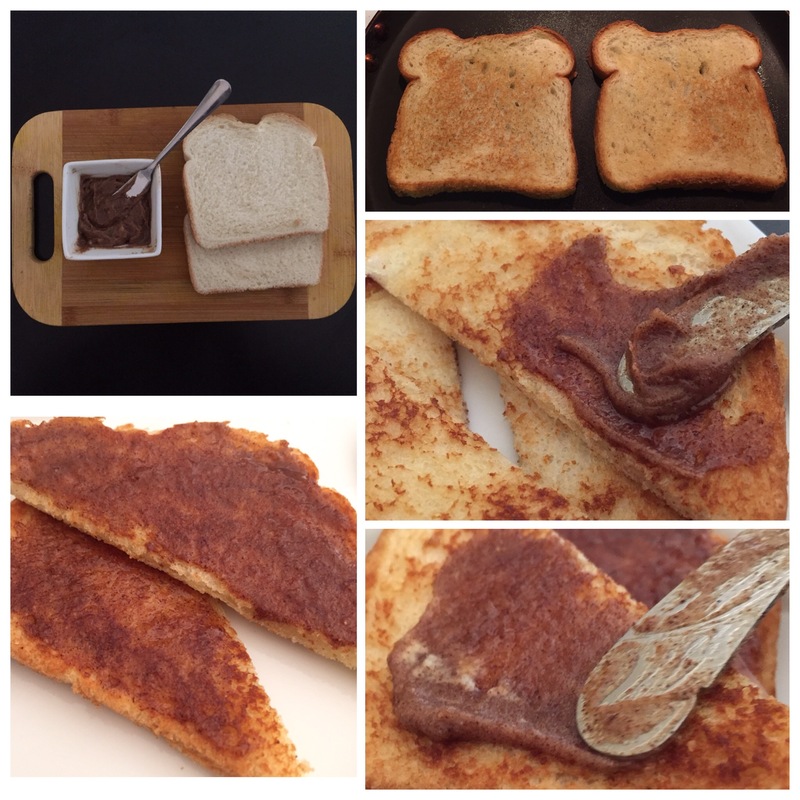 Sprinkled a mix of cinnamon and sugar on top of the toasted bread. It tasted good but it didn’t stick to it. Spread the butter, sugar and cinnamon and quickly baked it in the oven for a couple of minutes. It had the slightly burnt smell of cinnamon. So I came up with this awesome idea. Mix everything nicely, transfer it to a small serving bowl , cover it and refrigerate for sometime so that the butter slightly hardens. Vanilla in cinnamon toast ? I’m a big fan of vanilla so I pretty much add it to anything sweet to enhance the flavor. 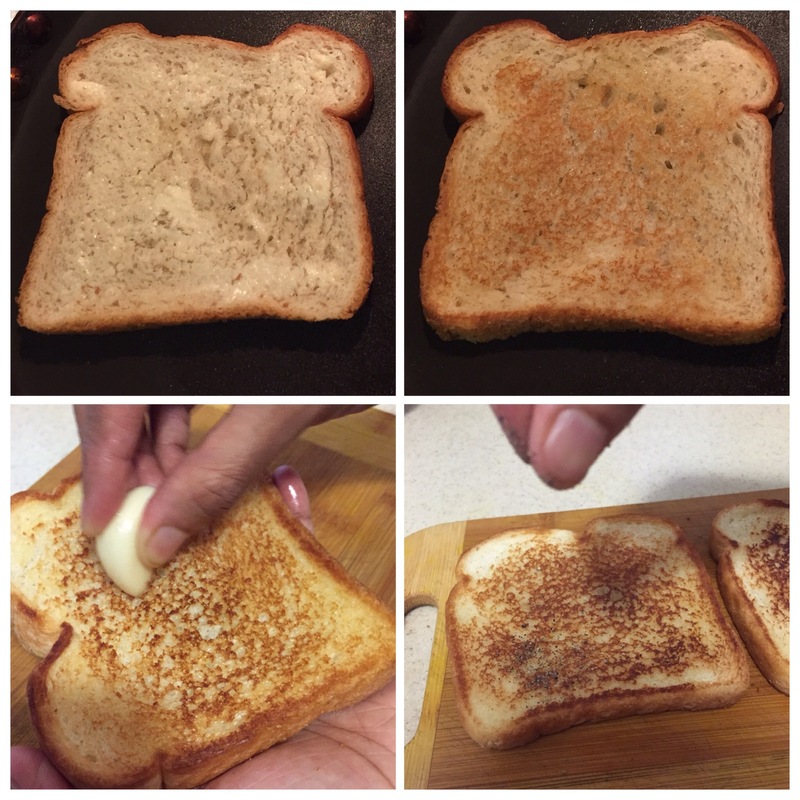 Put some butter on the slices , toast it until crispy and golden brown. 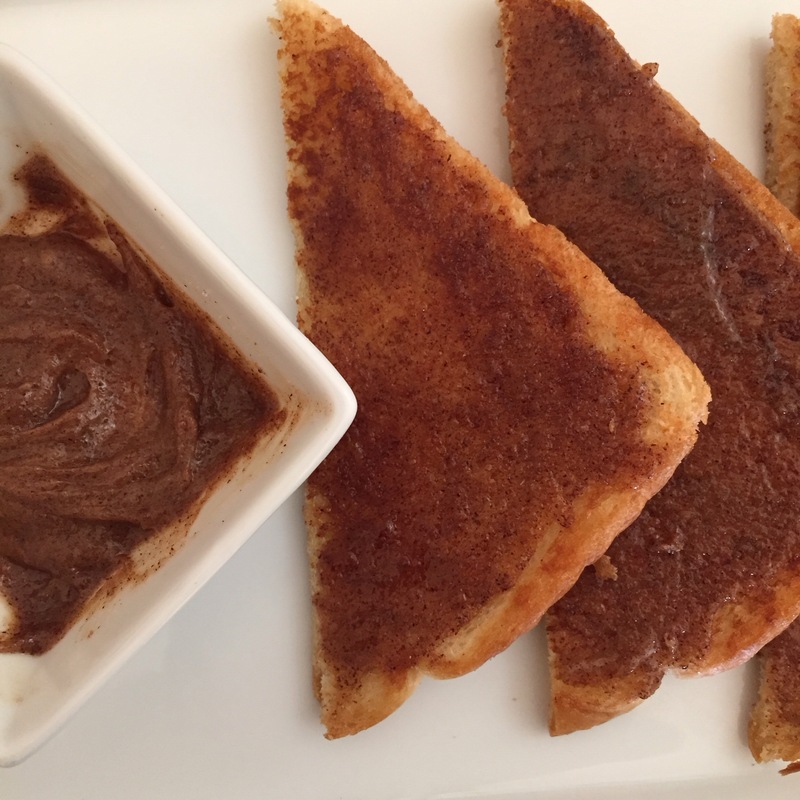 Now spread the cinnamon butter it slightly melts on the hot toast, yummy ! It tastes extremely good. There you go! 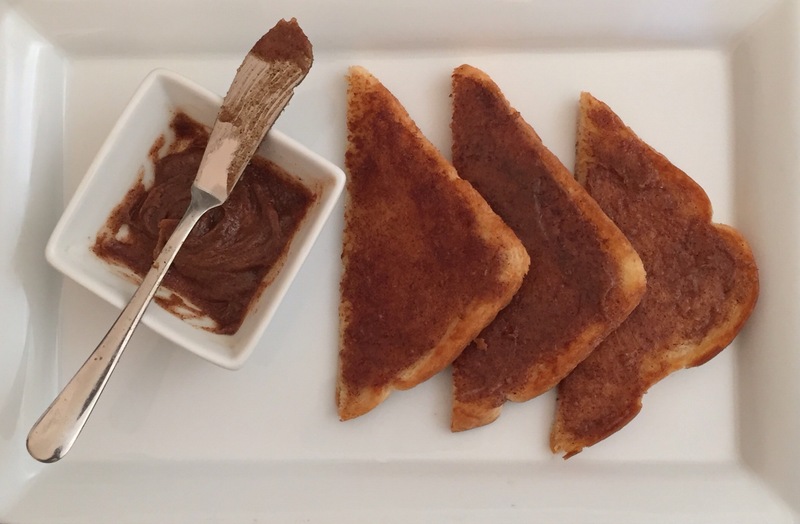 the most popular cinnamon toast. Who can resist this ? I’m warning you it’s extremely addictive. Let me show you another savory toast- the one and only Garlic Toast. This is my family’s favorite. Take a peeled garlic clove and rub it on the crunchy surface. Do this on both sides. It gives the mild garlic flavor without the chunky garlic pieces. Sprinkle some freshly ground pepper. 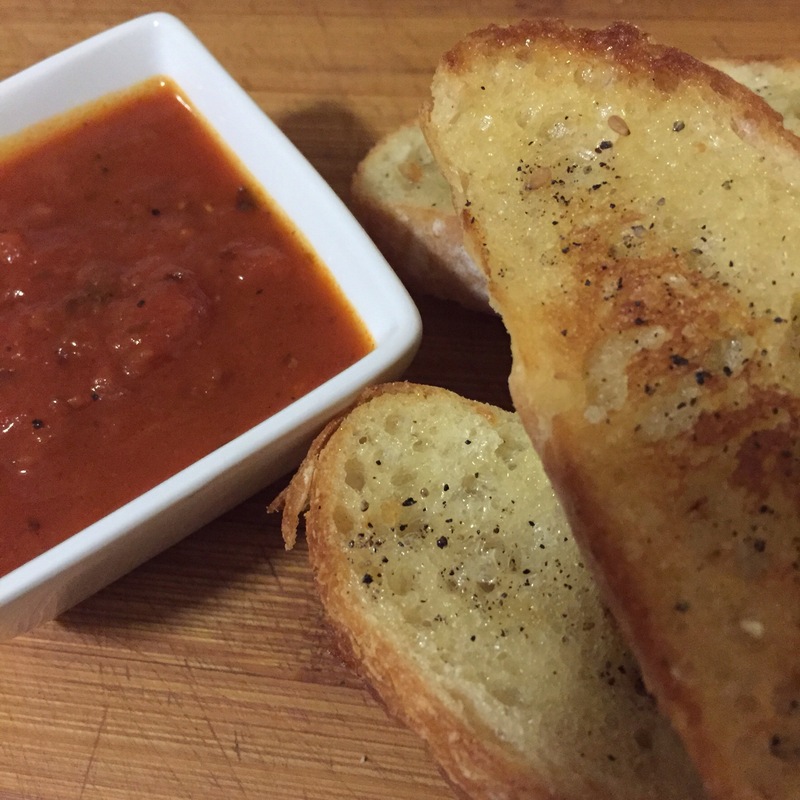 You can use any sauces of your choice but nothing beats this Italian combo. 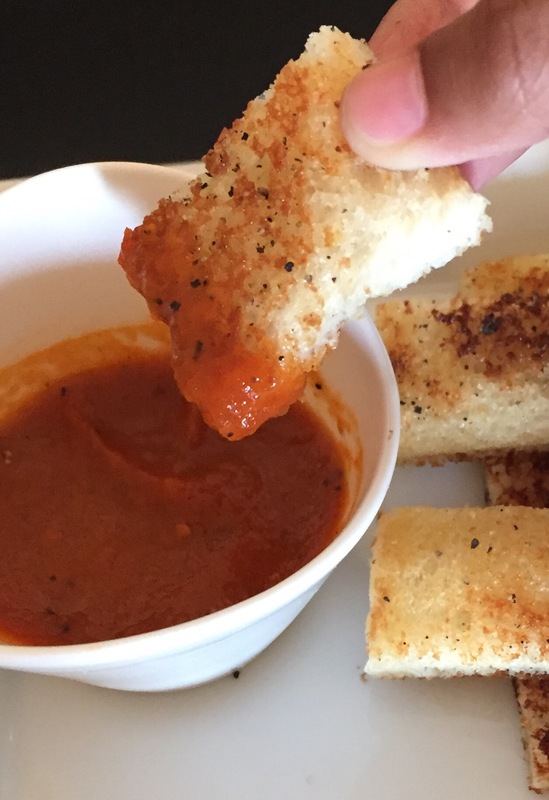 Dunk it in the sauce and enjoy. 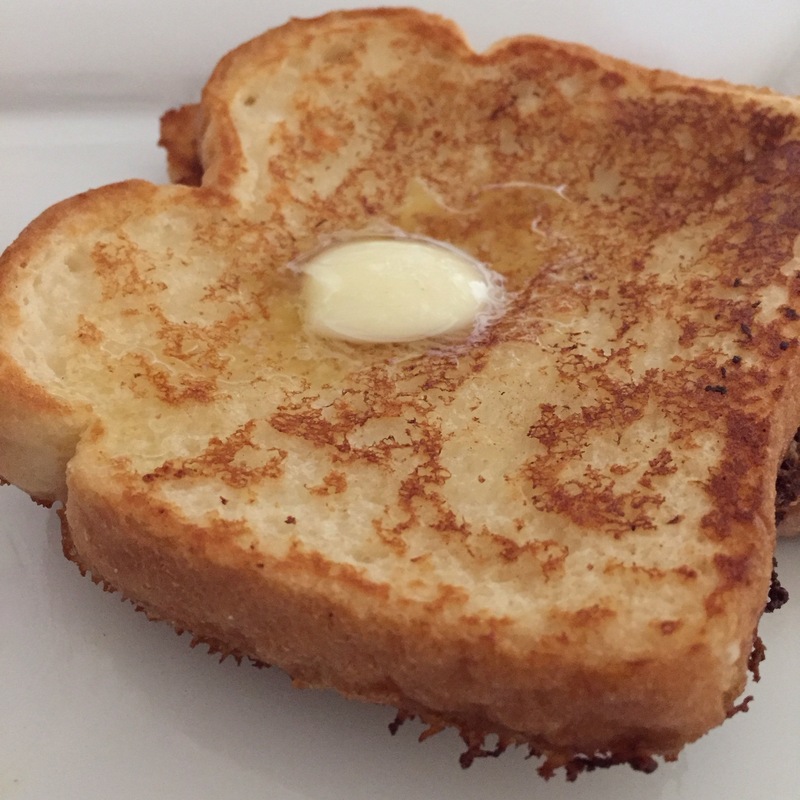 I use the griddle to make my toasts and I always toast them with a little bit of butter. Otherwise you won’t get this golden brown crunchy toast. Spread the Indian jam and some butter on top and enjoy. Indian jams are kind of fruity in flavor and sweet unlike the jelly which is little tart in nature. It comes in so many flavors but my favorite is the mixed fruit jam made of pineapple, mango, Apple, orange and grapes. In India nut butters are not that popular so we like to use either salted or unsalted butter. 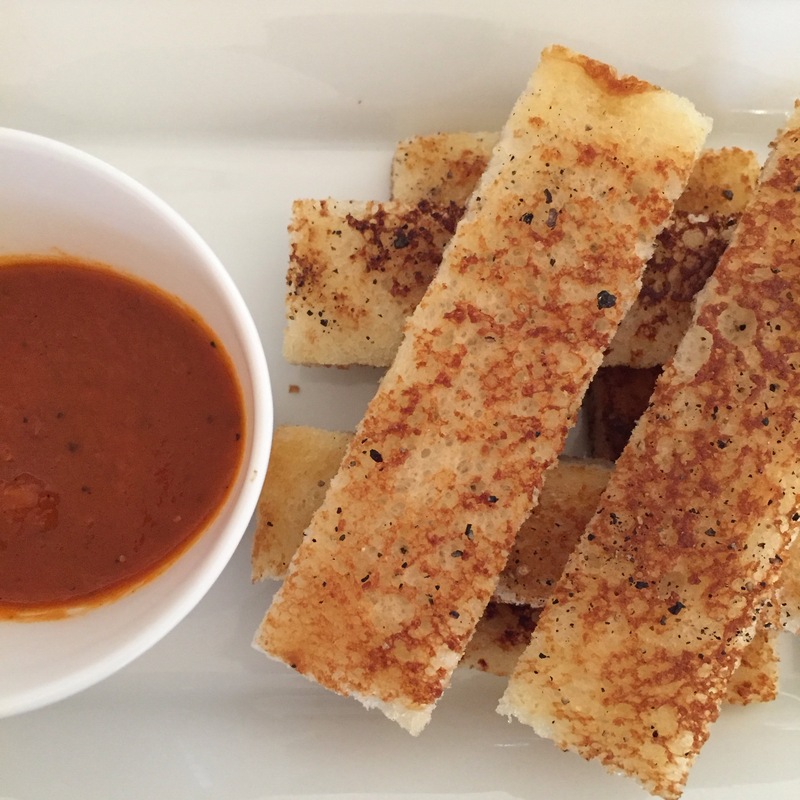 Nothing beats the crunchy bread with the creamy butter and jam. This is a nostalgic snack from my childhood. After all , “Bread is meant to be eaten with butter “. I really enjoyed writing this post. And I have literally traded every single secret about the way I make toasts, Hope you enjoy it as much as we do. 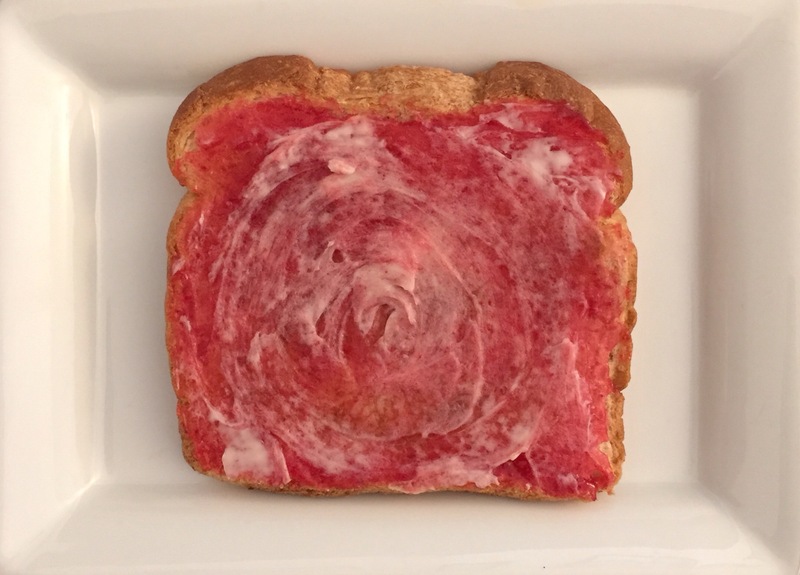 I guarantee that you won’t have the heart to make a toast in the toaster anymore, Why settle with a dry and tasteless toast when you can make an array of tasty ones. I love your cinnamon butter recipe! 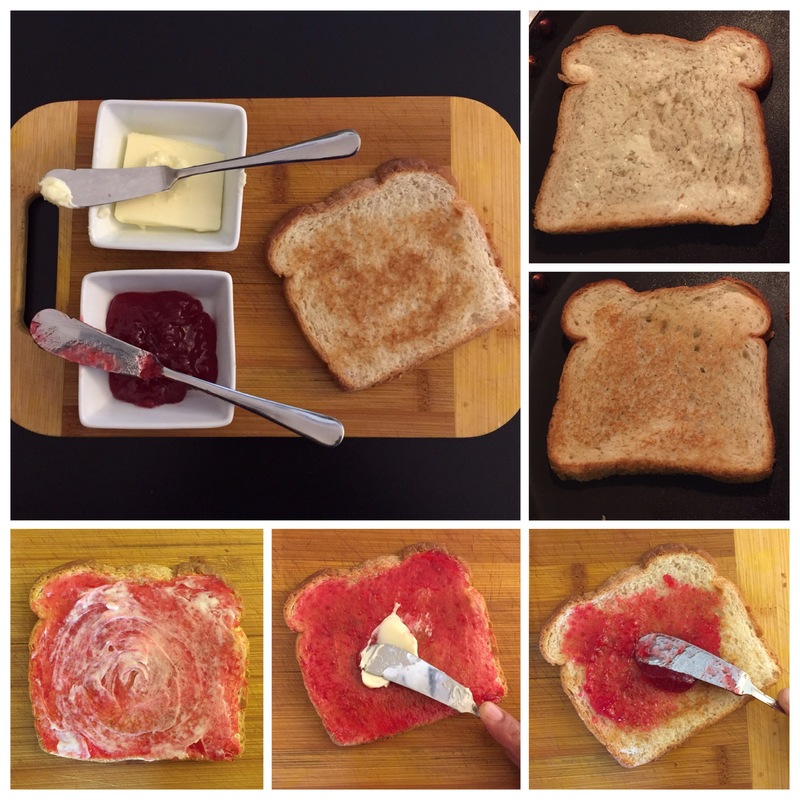 What a simple way to make toast more exciting! My kids will love it! Thank you ! It sounds good ! Sure I will give this a try.